Second photo of can predators taken during trip to ZOO Plzeň. 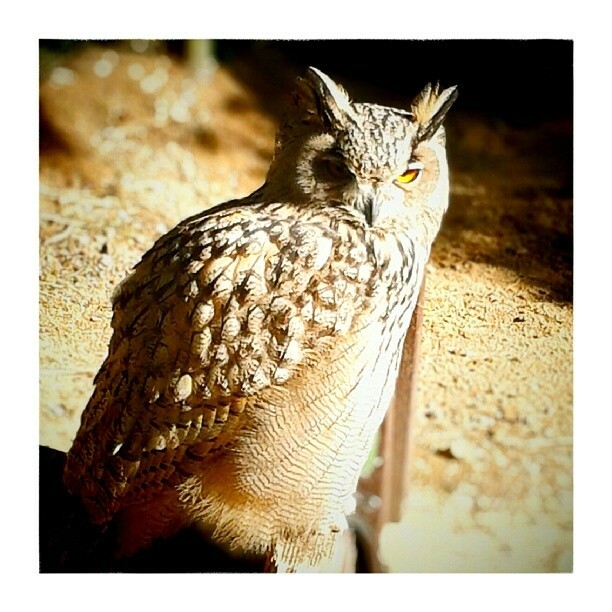 In this instance it is euroasian eagle owl who found space outside shining sun. Check out this image Euroasian Eagle Owl from my Instagram – @lubosbruha.